There are many who say they know the origin of the Golden Rule, but there are about the same amount if not more who say the statement originates from many collective thoughts from individuals to religions. 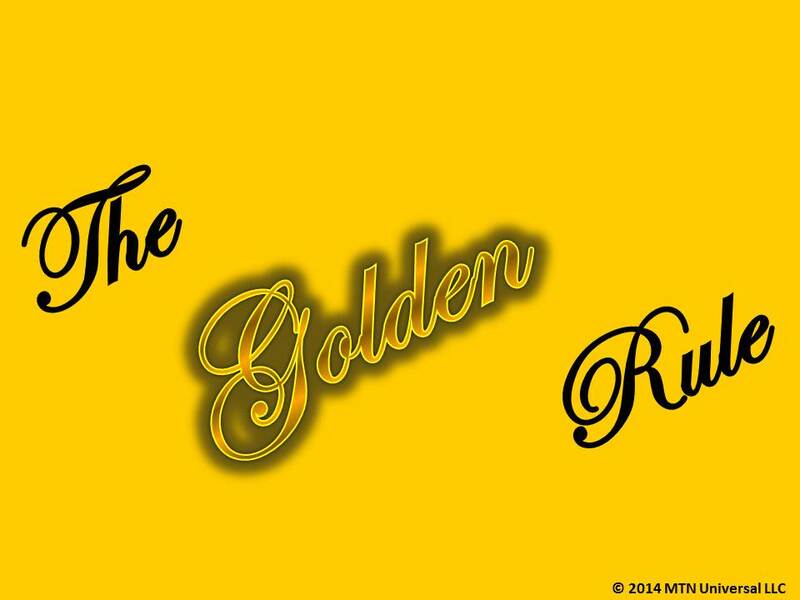 Regardless of the origin, the Golden Rule has a strong presence in most cultures and religions. So, what is the reason for writing today’s blog? Everyone should know, the Golden Rule also applies to our individual weirdness. So, how does the Golden Rule apply to our weirdness? It is our weirdness that sets us apart, but we must respect these weird and individual differences with all people. You should be a person who respects other people’s unique differences when it comes to the following: medical conditions, cultural rearing, dialect, race, height, weight, music preferences, occupations, facial features, voice pitch, thoughts, beliefs, choices, attire, hair style (bald, braids, perm, natural, curly, fade, etc. ), style itself (Swag vs. Class), peircings, tattoos, cars, etc. Yes, I believe first impression is usually the only impressions. And, I believe we must carry ourselves in a professional way because we are always marketing ourselves. However, good leaders understand no one person is the same and we will inevitably lead people we never thought we would lead. It’s easy to make assumptions based off of external descriptions, but I was always taught you cannot judge a book by it’s cover. So with that said, open the books around you. Whether it be family members, friends, co-workers, bosses, or your business/organization you are associated with. Don’t judge a a person without knowing the inner details of why they are like they are and what they are really like. Be weird enough to step outside of the box and discover the richness in every individual. Action: Get to know the people around you, whether they are in your inner circle or not.